Get ready to ride with the Savage Kings MC! Chase Fury, the VP of the Savage Kings MC has dealt with his fair share of tragedy over the years. He never wanted the responsibility that comes with being at the head of the table, preferring to leave that to his brother, Torin. 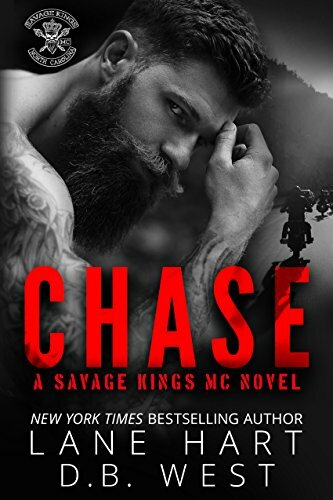 But after an unexpected attack on the Kings sends his brothers on a path of vengeance, Chase will have no choice but to take on the burden of being the man in charge.Reporter Sasha Sheridan has steered clear of any and all bad boy bikers wearing the bearded skull for the last ten years. While investigating a story, she suddenly finds herself back in the crosshairs of the Savage Kings. Uncovering the secrets that the club's president is trying to keep hidden may very well put her life in danger. She may be able to handle the threat, but she can't escape the man who broke her heart.Chase hasn't forgiven himself for hurting Sasha and causing her an unbelievable amount of pain. He still wears her name on his chest, a reminder of the night that he wrecked his bike and everything the two of them had together. Now, with secrets, lies, bloodshed, and violence causing chaos in the club, Chase is determined to use his second chance with Sasha to keep her safe. He never imagined that the best way to do that would be to get her as far away from him and the MC as possible.This is an emotional story full of suspense and steamy scenes. 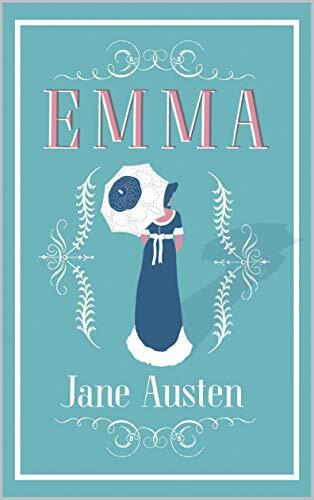 While the main characters in this book will get a HEA, the struggles of the MC will continue to unravel throughout the series.